Birch Communications continues its 2016 fiber expansion frenzy. Birch said Wednesday that its metro-fiber footprint has increased by 130,000 buildings this year, making a total of 550,000 connected locations. Tom Stachowiak, Birch’s chief technology officer, called the expansion a major milestone. “Delivering high-performance fiber and network services to our customers that ultimately make it easier for them to work in the cloud, upload and download large multimedia files and stream video content is essential, and we will continue to invest in expanding our network reach so that customers can activate our dedicated, high-speed Internet services,” he said. The company has set a goal of reaching 1,000,000 buildings by 2016. Birch now operates an IP network of 32,000 miles and 715 points of presence. Business fiber penetration has been steadily rising, as evidenced by a recent Vertical Systems Group study. Approximately 46 percent of commercial buildings had fiber in 2015, as opposed to about 11 percent in 2004. “Fiber access to network services is additionally being pre-built into nearly every new commercial building across the U.S. Business customers want ready accessibility to fiber-based services for the capacity and scalability necessary to future-proof their network,” said Vertical co-founder Rosemary Cochran. The provider has undergone such growth that it was time to expand the leadership team, the company said. tw telecom's new metro markets include Philadelphia, Boston and Cleveland. 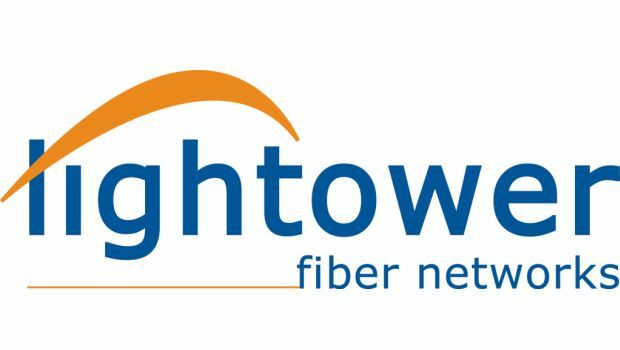 Lightower offers services such as Ethernet, dark fiber, video transport solutions, managed private network solutions, wireless backhaul and more.